The longer you stay, the less you pay! 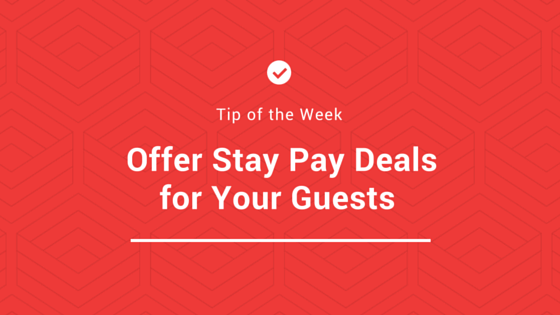 Using HiSITE Book Direct you can offer a discount to your guests based on booking duration. For example, book 3 nights and only pay for 2!